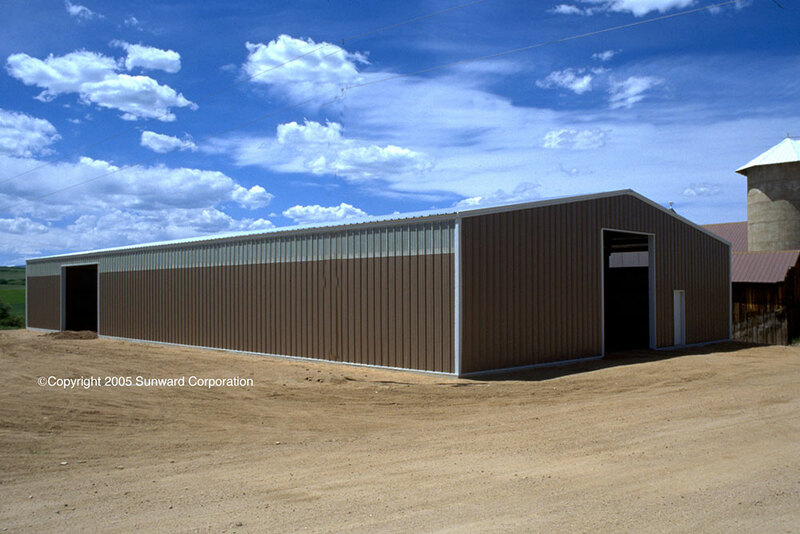 Sunward was founded by a family that was raised in the Agricultural community, therefor our roots run deep in agricultural buildings. 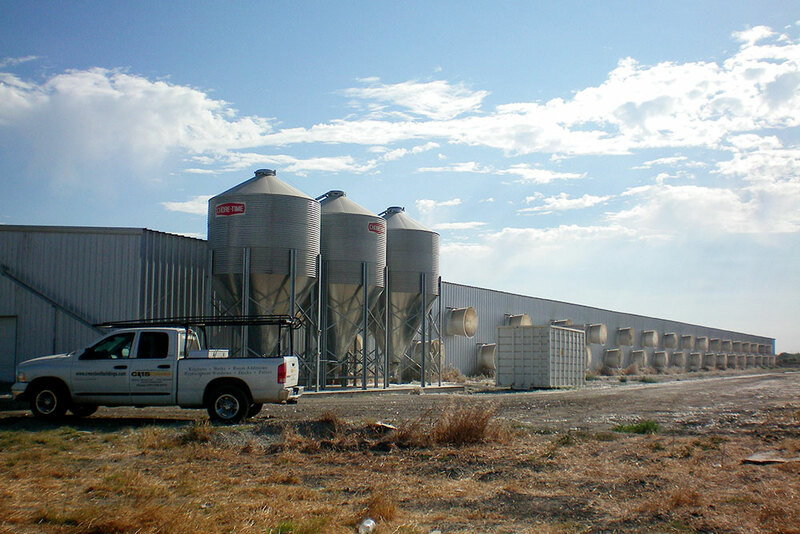 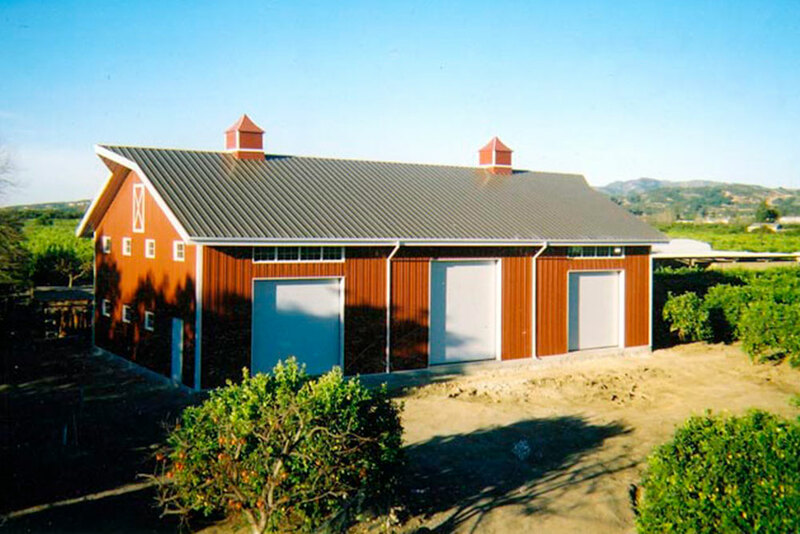 We understand the needs of farmers and the types of buildings they need to operate profitable farming businesses. 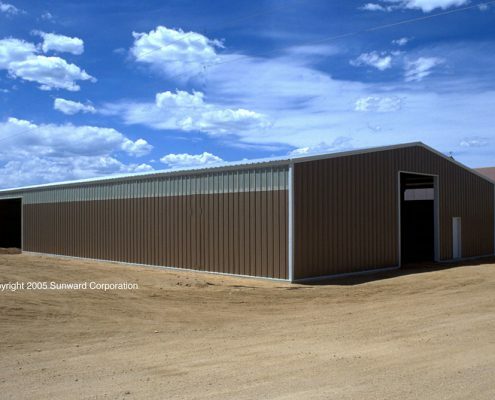 Our top-quality steel building products are designed to fit your specific end-use requirements and are manufactured in the USA from only the highest quality materials. 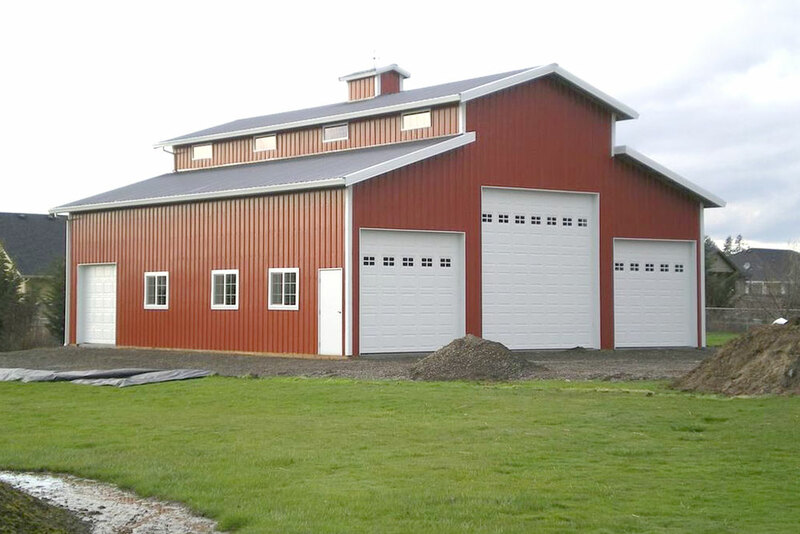 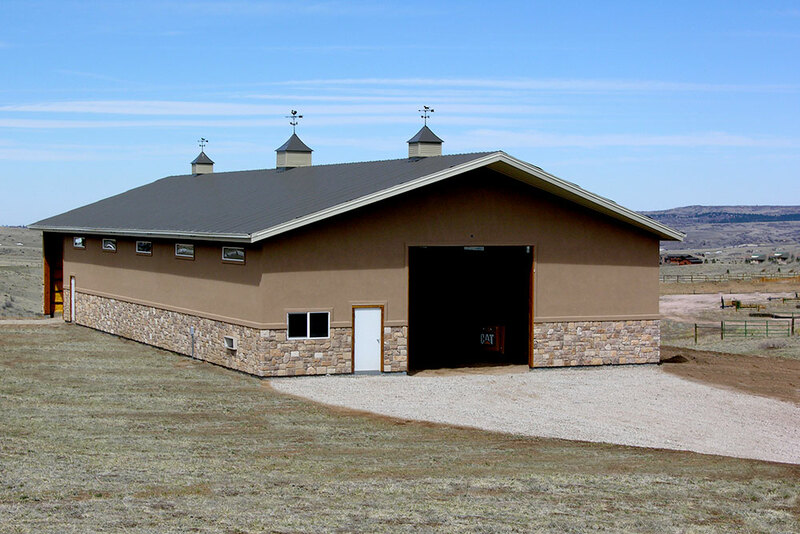 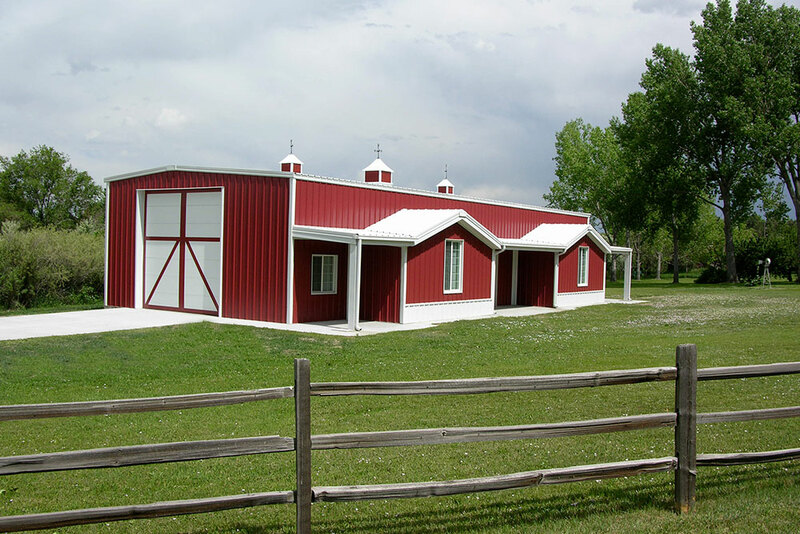 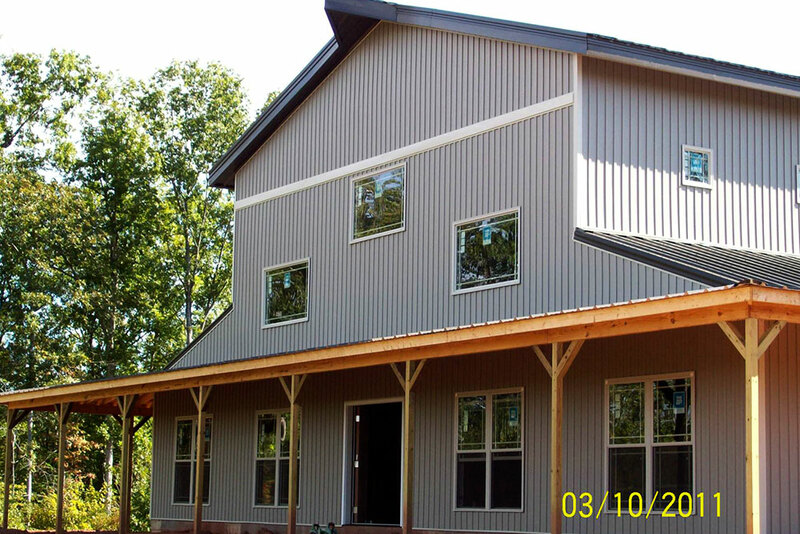 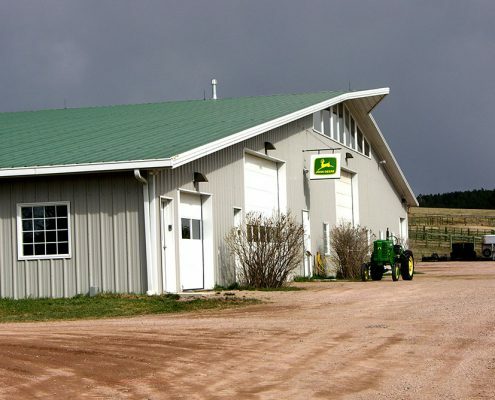 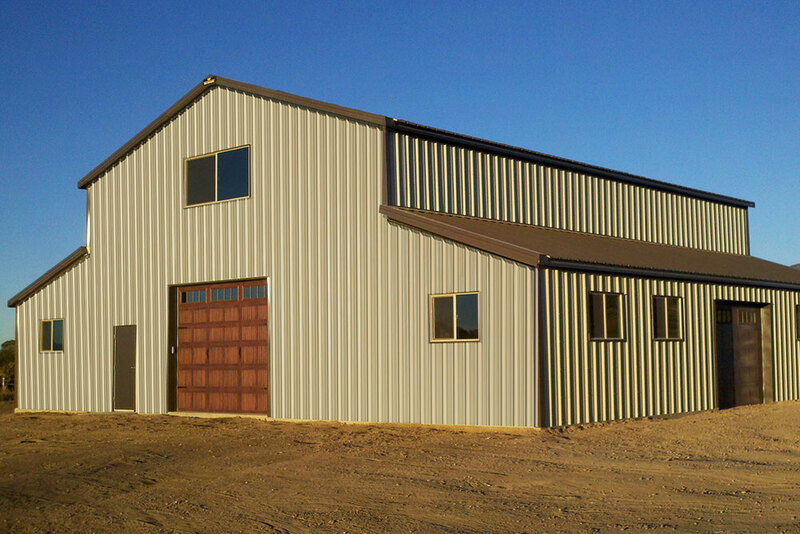 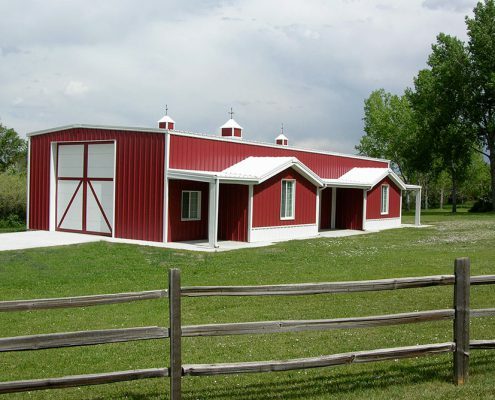 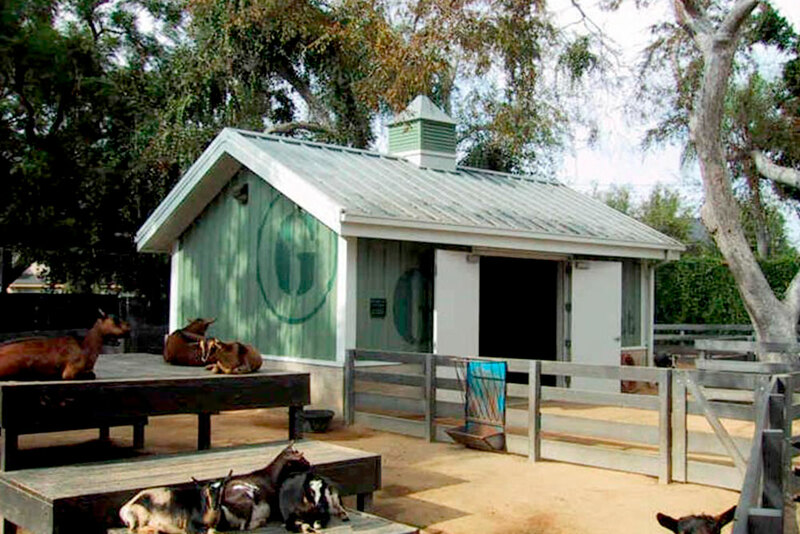 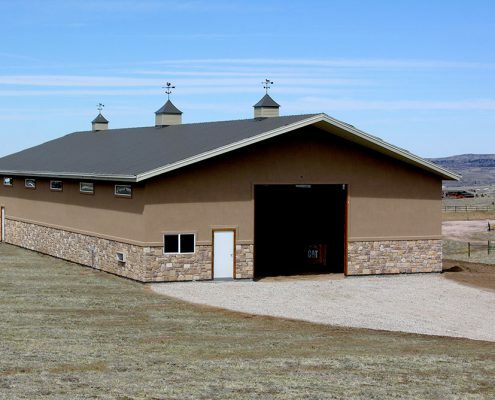 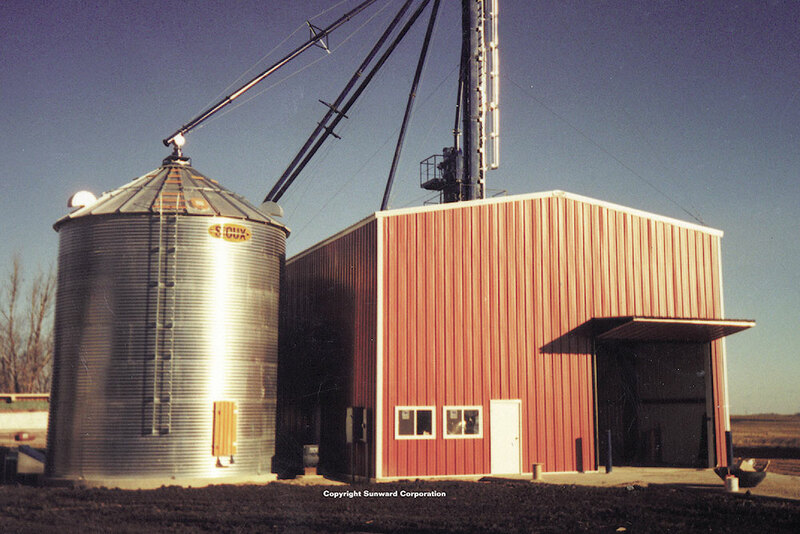 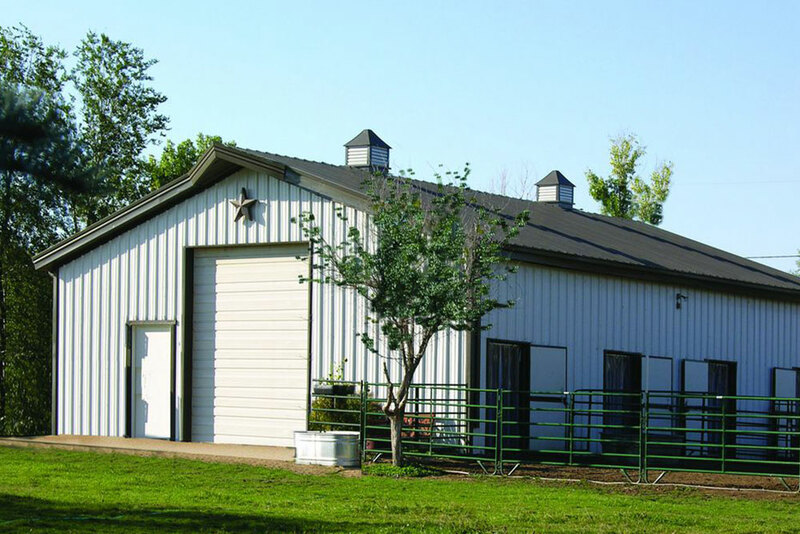 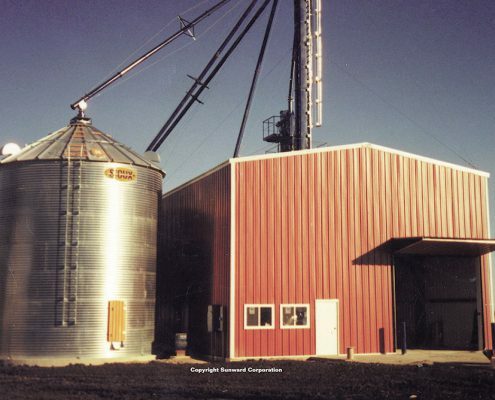 Steel agricultural buildings can be customized with any finish or accessory to fit any farm building needs. 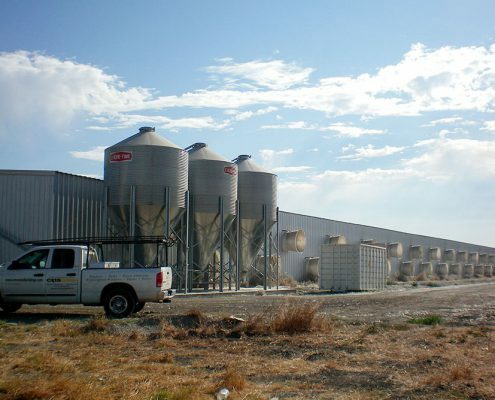 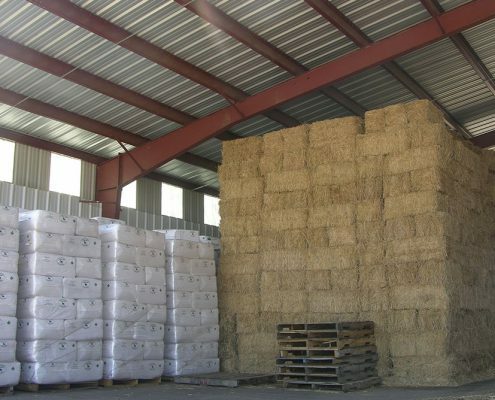 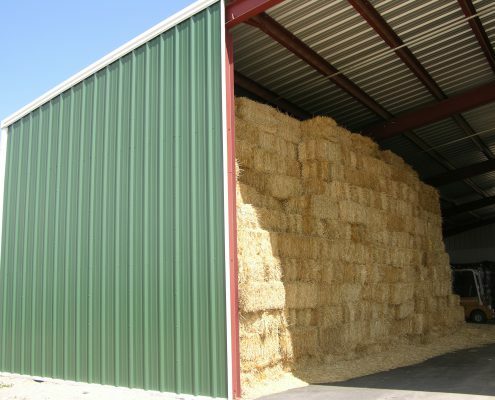 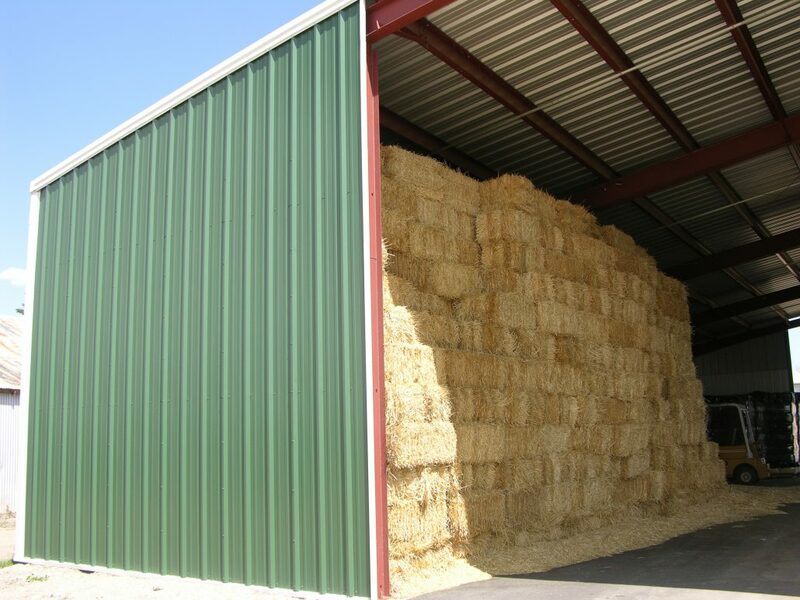 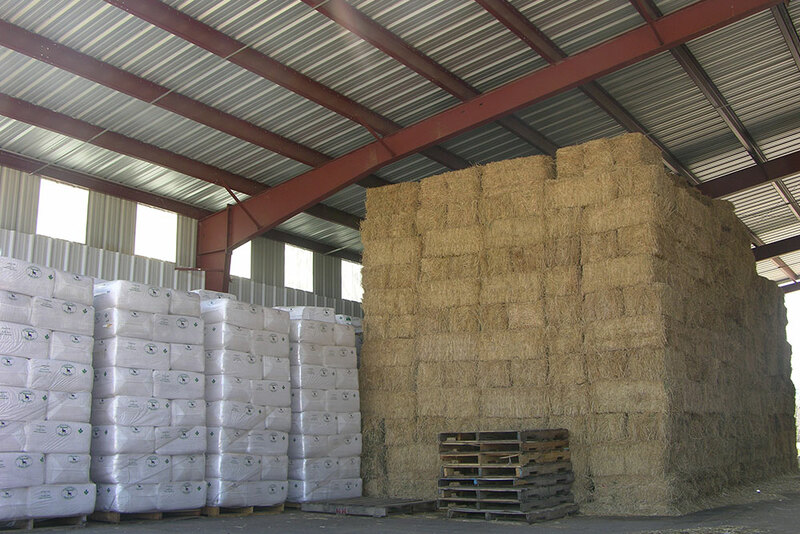 Whether you are building a small hay storage building or a large farm equipment storage building, we can supply a building to fit your requests. 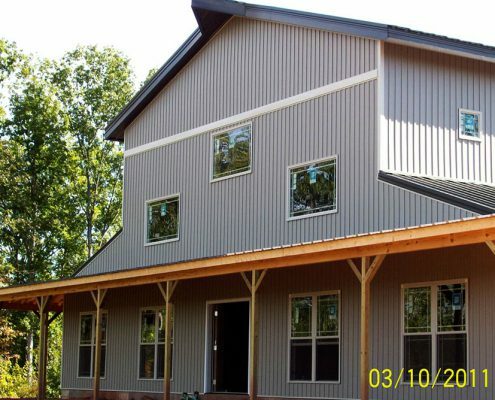 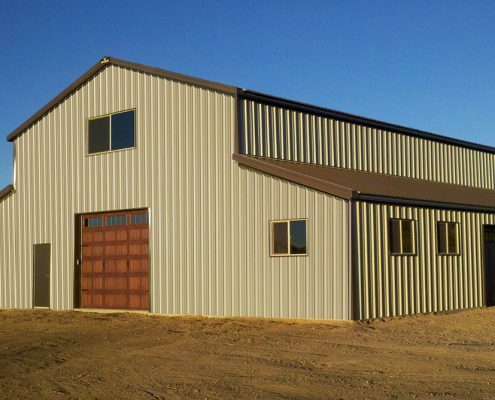 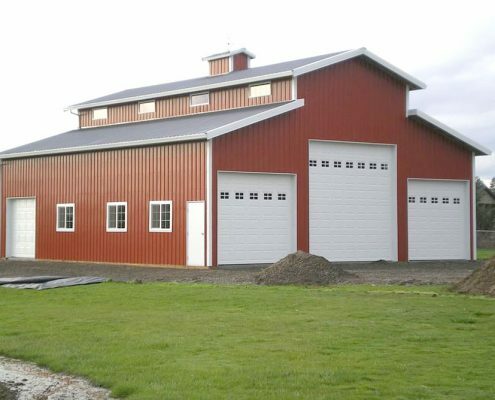 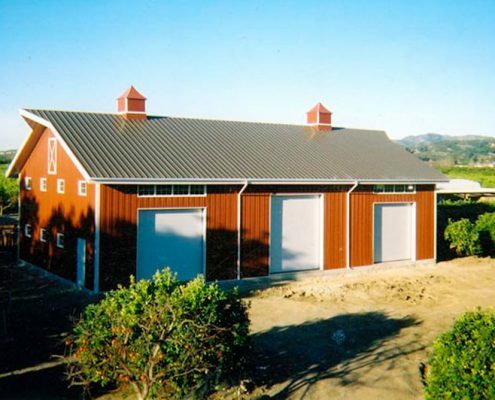 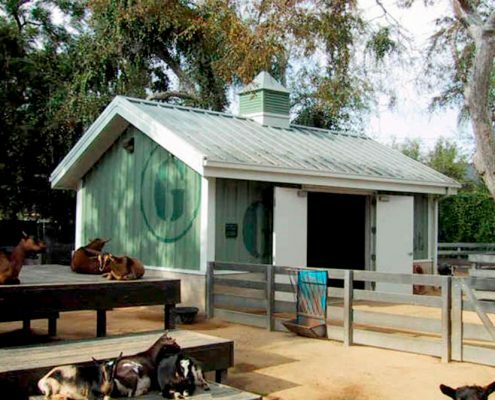 We understand the needs of metal barn buildings such as doors to clear large farm equipment heights, covered lean-to shelters, insulation, sliding barn doors, windows, skylights or any customization your building may require. 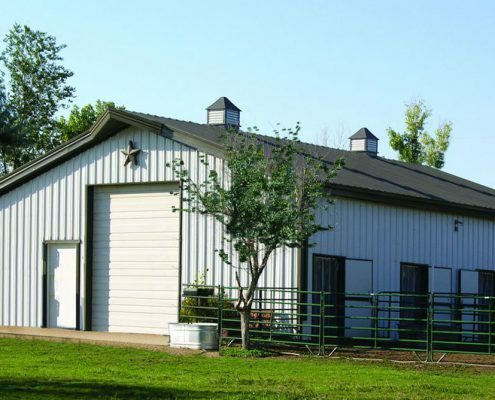 The sky is the limit when designing and building your steel agricultural building! 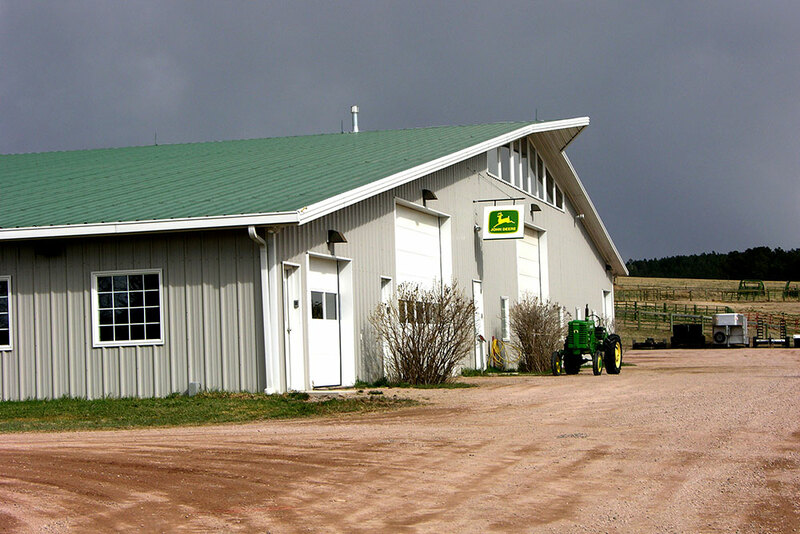 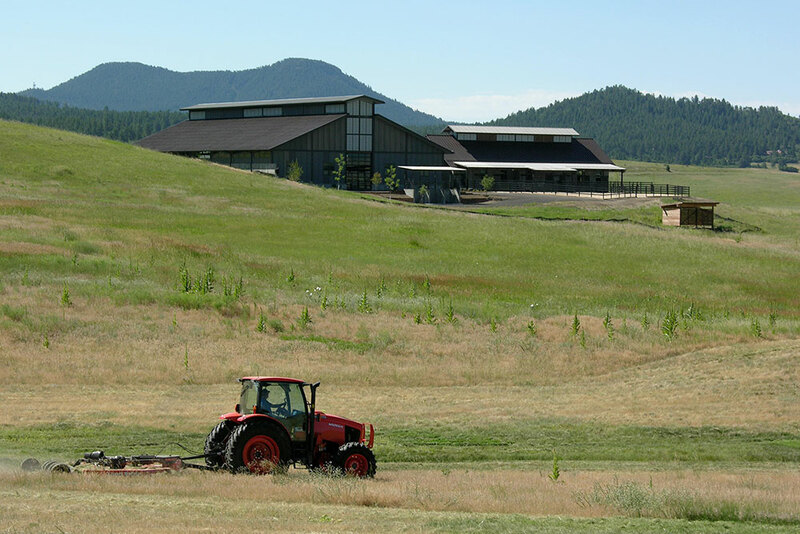 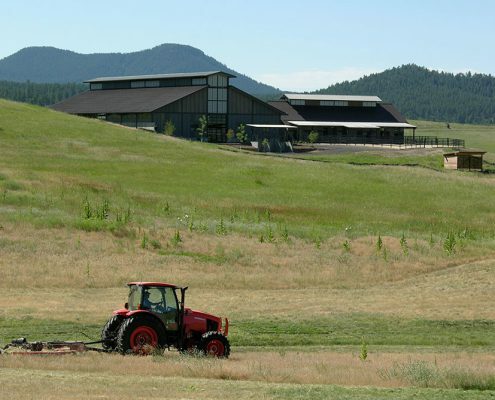 Interested In an Agricultural Facility?